Scientists have obtained the first evidence of the elusive snow leopard in Arunachal Pradesh. Camera traps have captured images of the big cat at Thembang village’s Community Conserved Area, a community-owned reserve, in West Kameng district. 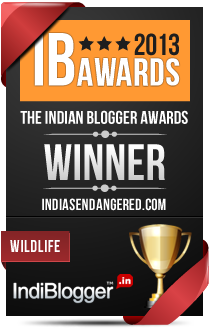 The presence of the species outside a protected areas highlights the importance of community support for conservation as well as landscape-scale planning, says World Wildlife Fund for Nature (WWF-India), which conducted the camera trap study. 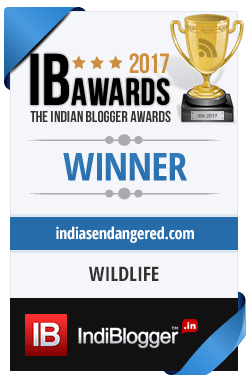 The camera-trapping, part of a State-wide survey initiated in March 2017 by WWF-India in collaboration with the Arunachal Pradesh Environment and Forest Department, focused on unexplored snow leopard habitats. With only a small fraction of snow leopard habitats falling in the two protected areas (the Dibang Biosphere Reserve and Namdapha National Park) in the State, scientists tapped into the knowledge of locals — including herders and former hunters — to understand the current distribution of snow leopards and other mammals. Over 80 per cent of the respondents confirmed the presence of snow leopards in their area. 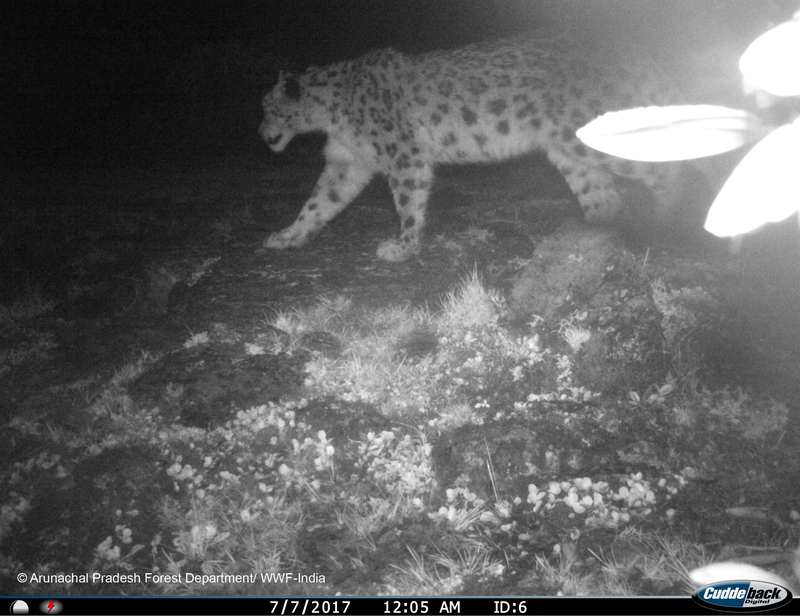 The research team deployed camera traps in select areas to document the species and obtained the photograph of a snow leopard in the Community Conserved Area (CCA). In 2004, WWF-India introduced the concept of CCAs in the State to empower local communities to become active decision-makers and implement conservation initiatives. Local communities in these CCAs form committees to undertake wildlife monitoring, patrolling and community-based tourism activities. Arunachal Pradesh is one of the 22 priority landscapes of the Global Snow Leopard Ecosystem Protection Program and while locals and researchers knew that there were snow leopards in the area, scientists had not been able to get photographs thus far.